Happy New Year! With just over two weeks to go until Burns Night on Monday 25th January, we have a few tasty recommendations for a dram in honour of the venerable Scottish poet, Robert Burns. We’ll start with a brilliant single malt from the enfant terrible of Scottish whisky, Bruichladdich. 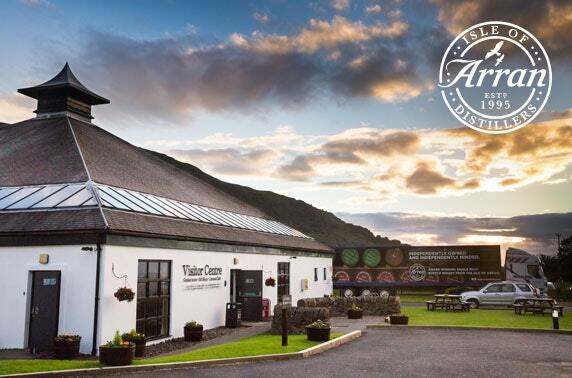 Unusually for an Islay distillery, as well as smoky peated whiskies (including the peatiest whisky in the world, the Octomore), Bruichladdich also produces some brilliant unpeated single malt whiskies, including their iconic Classic Laddie. 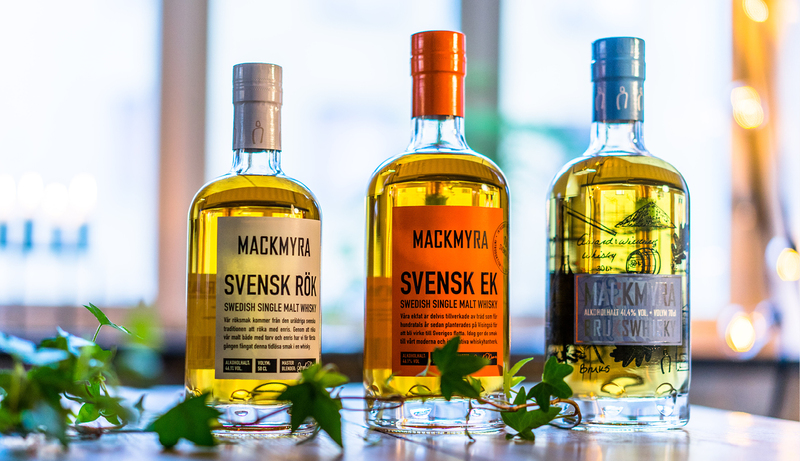 An absolute belter of a whisky, distilled only with barley grown in Scotland, matured in American white oak casks by the shores of Loch Indaal on Islay and bottled at a healthy 50% ABV. Orange, lemon and honey on the nose, with apples, creamy vanilla and a hint of sea salt. 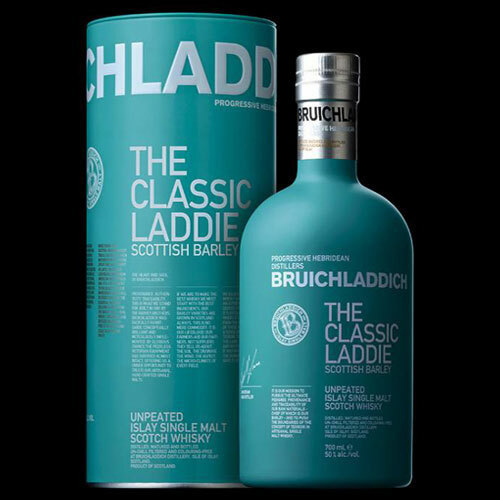 Bruichladdich Classic Laddie is available in our shops for £45.95. Next, over to Wick at the Northern tip of the Highlands by the sea, for a very special 17 year old whisky from Old Pulteney. A small distillery founded in 1826, Old Pulteney was thrust into the international spotlight when its 21 year old whisky was (well deservedly) awarded best whisky in the world in Jim Murray’s 2012 Whisky Bible. We can never decide which we like more, the 21 or the 17 year old whisky – altogether different whiskies and both utterly brilliant. The 17 year old spends most of its life in ex-Bourbon barrels but is then blended with whiskies wholly matured in ex-Spanish Oloroso and Pedro Ximinez casks. The result is outstanding – aromas of apples, pears and butterscotch followed by a rich and complex palate of peach and exotic fruits, honeycomb, fudge and a whiff of smoke. 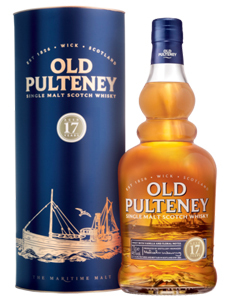 Old Pulteney 17 is available in our shops for £69.95. For something really special, look no further than the Dalmore 18 year old, one of the finest whiskies from renowned master distiller, Richard Paterson. 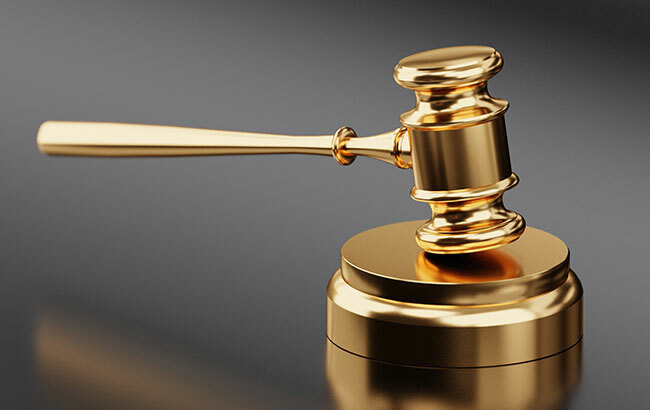 Located in the Scottish Highlands, on the picturesque banks of the Cromarty Firth overlooking the Black Isle, Dalmore is blessed with some of the oldest maturing whiskies in Scotland and regularly hits the headlines for the extraordinary prices collectors pay for its rarest whiskies. Fortunately, you don’t need to re-mortgage the house to taste Dalmore at its best – just taste the brilliant 18 year old, matured for 14 years in ex-Bourbon casks specially sources from Kentucky and then transferred for a further four years to the finest Spanish sherry butts from renowned sherry bodega González Byass. 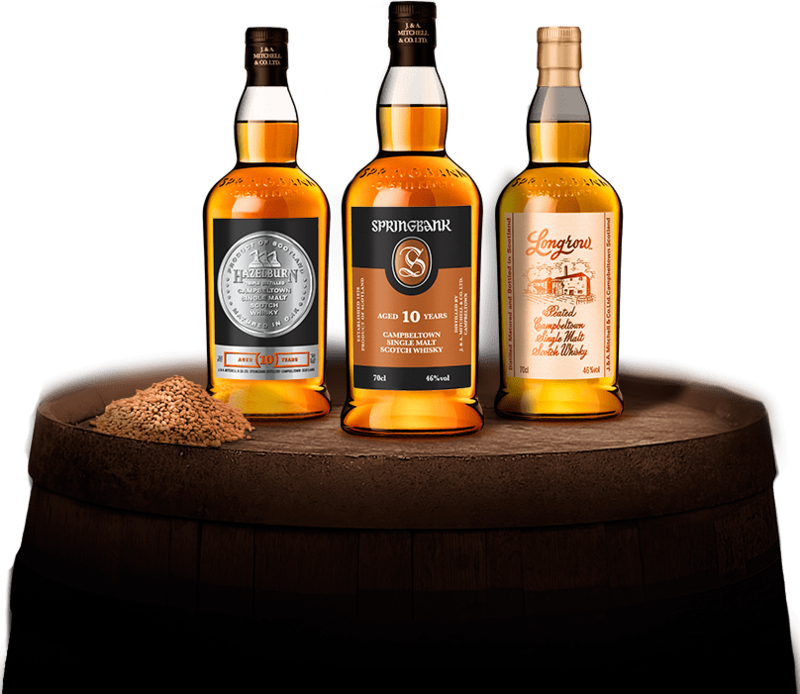 The nose is delightfully rich, with notes of milk chocolate, sultanas, toffee and the characteristic Dalmore orange. A beautifully soft texture on the palate, with raisins, cinnamon, apples, almonds and hints of nutmeg. 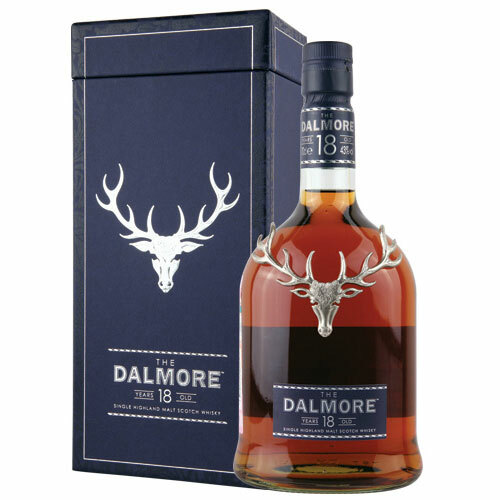 Dalmore 18 is available in our shops for £95.